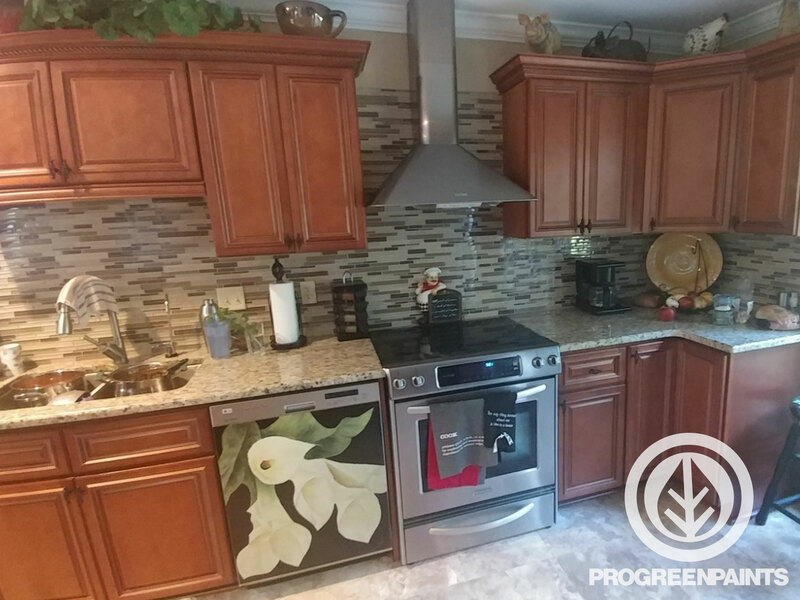 "The ProGreen Team did a great job. Price was competitive and work was top notch. It was refreshing to have work done with good communication and the job completed in a timely manner. Highly recommended!" "From the first communication to the job being done - everything went awesome. These guys were on top of everything and we've hired multiple times since our first job with them. Each time they come in with the best price - and don't mess around when they get to work. They care about the details and are always willing to work with me no matter the request or restrictions. Will hire in the future. In fact, they're coming tomorrow for another job for me at our new house." 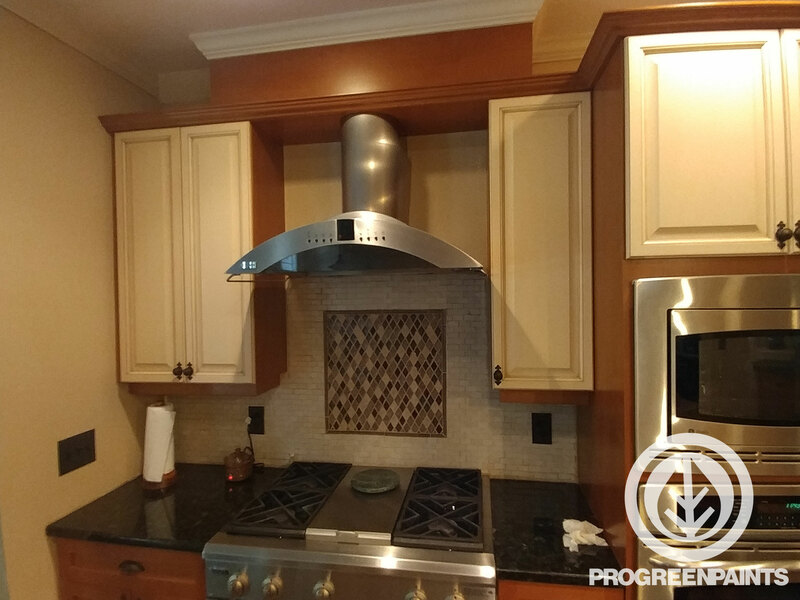 "Cory and his crew were very prompt and professional. They came to paint my interior. 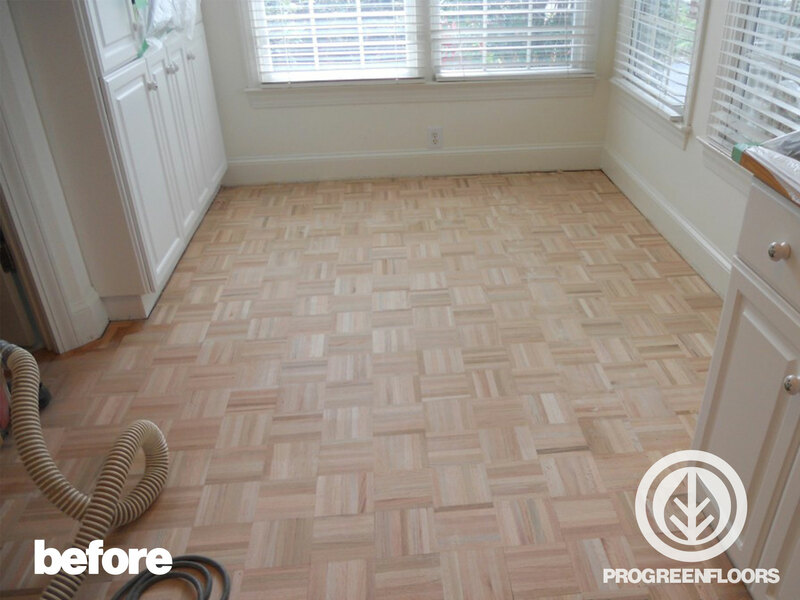 They were very efficient and everything was left clean and tidy after they were done. 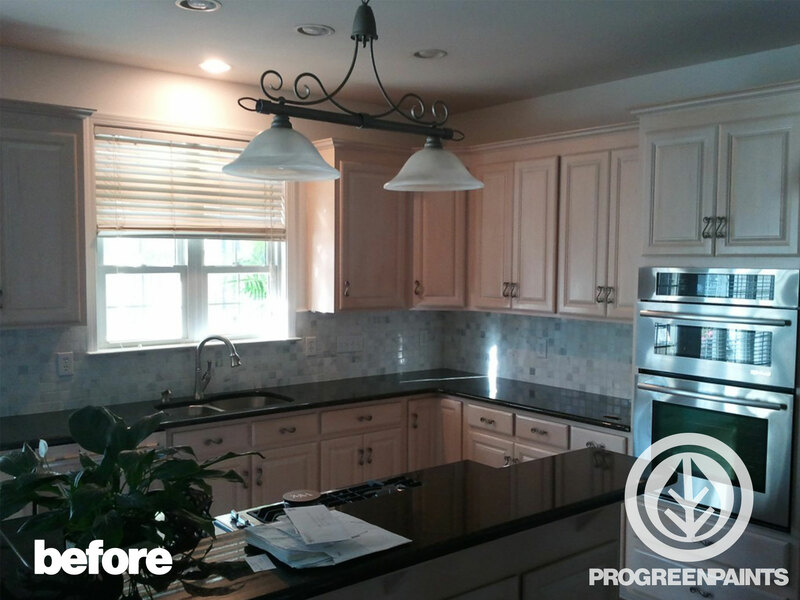 I will use ProGreen again in the future and highly recommend them." 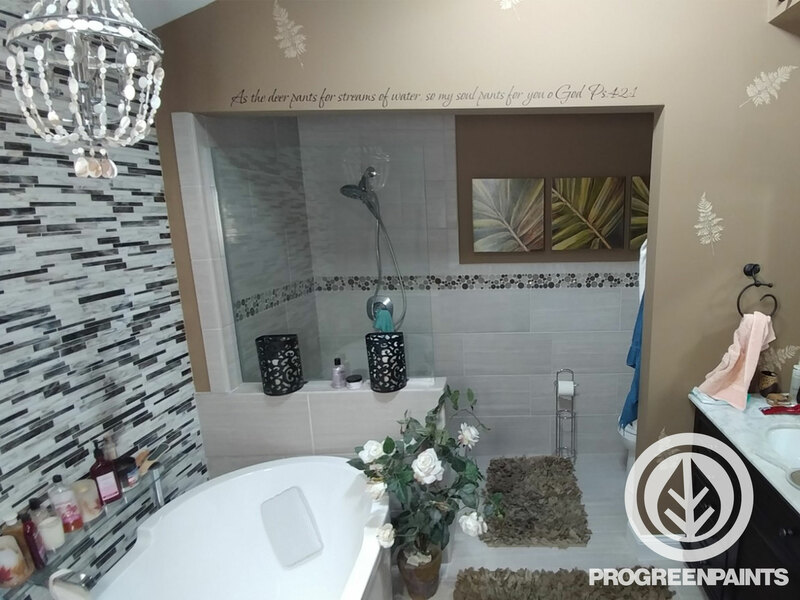 "Cory from Progreen was very professional, knowledgeable and flexible in dealing with our commercial property tenants and working around their schedules. The building looks great and we are already receiving compliments on the improvements!" 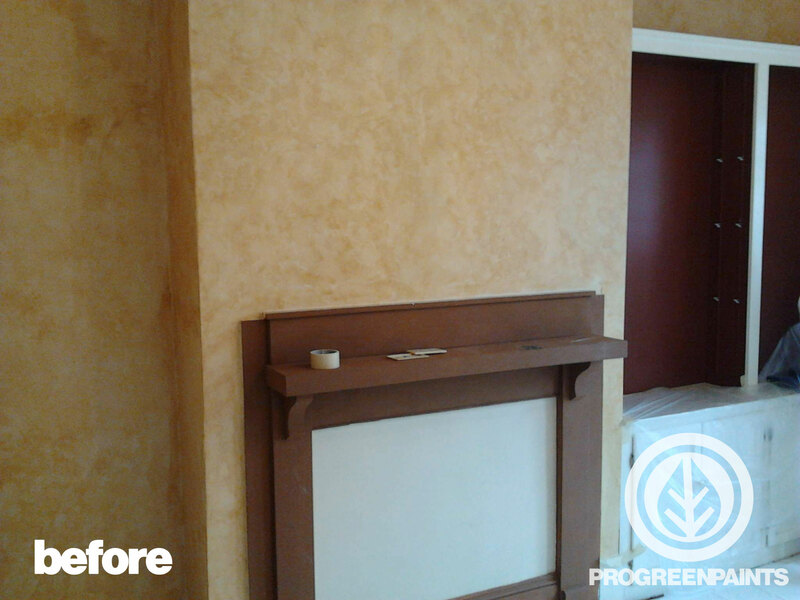 "I decided to use Pro GREEN to remove our textured ceilings a couple of years ago. What a great decision. Our ceilings looked so much better smooth. We eventually sold our house and I know having those new ceilings really helped us sell the house fast. Thanks Cory Bodette and Pro Green Co for a great job!" 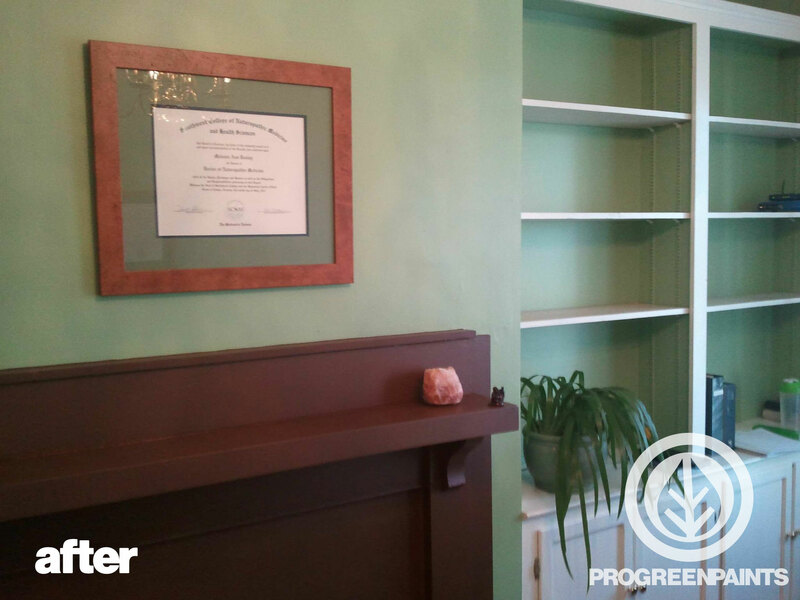 "I definitely recommend ProGreen Painting Company. After 30 years, our family home desperately needed professional carpentry and painting. 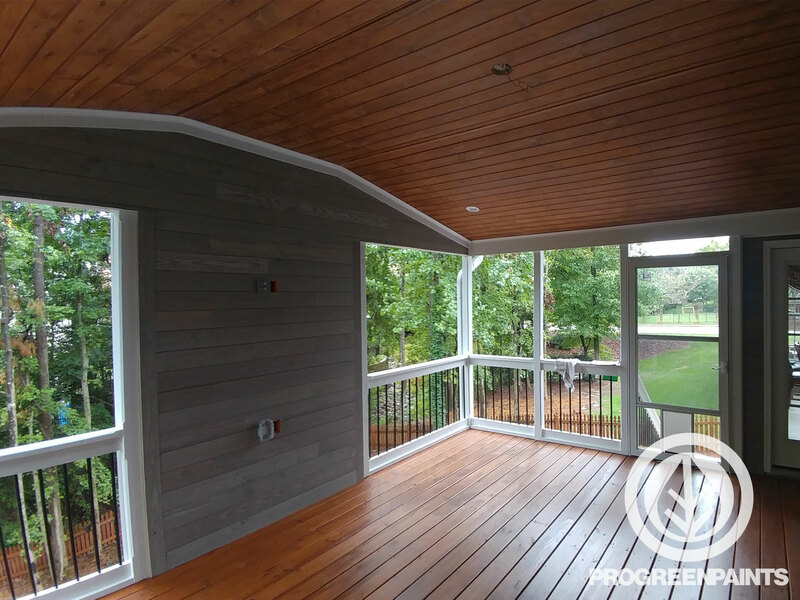 Pro -Green was able to handle the extensive wood repairs needed around the widows and on the deck and the paint job was excellent!" 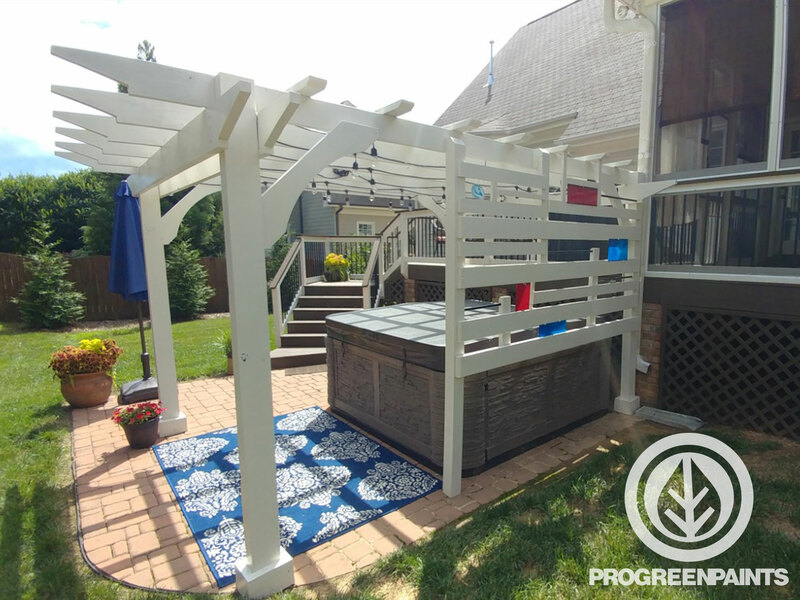 "These guys do great work and I appreciate the project manager keeping in touch with constant updates on the job." "Very efficient team! 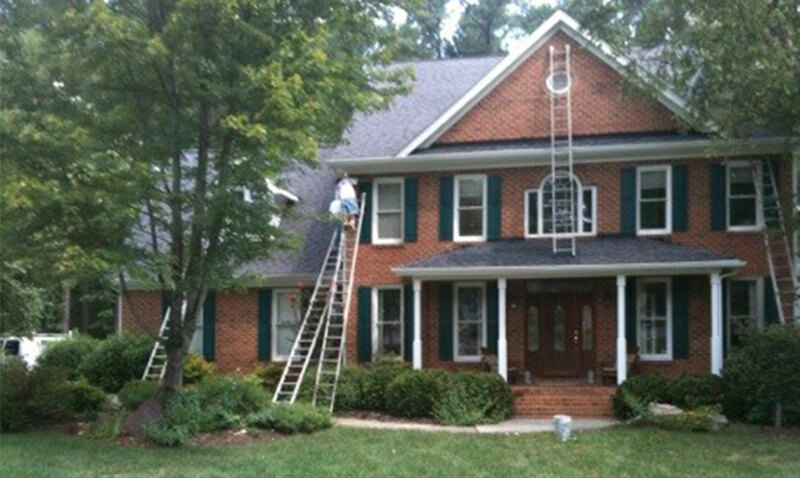 They did a great job painting almost all of the interior of our home, they were accommodating and cleaned up each day. We enjoyed working with them!" 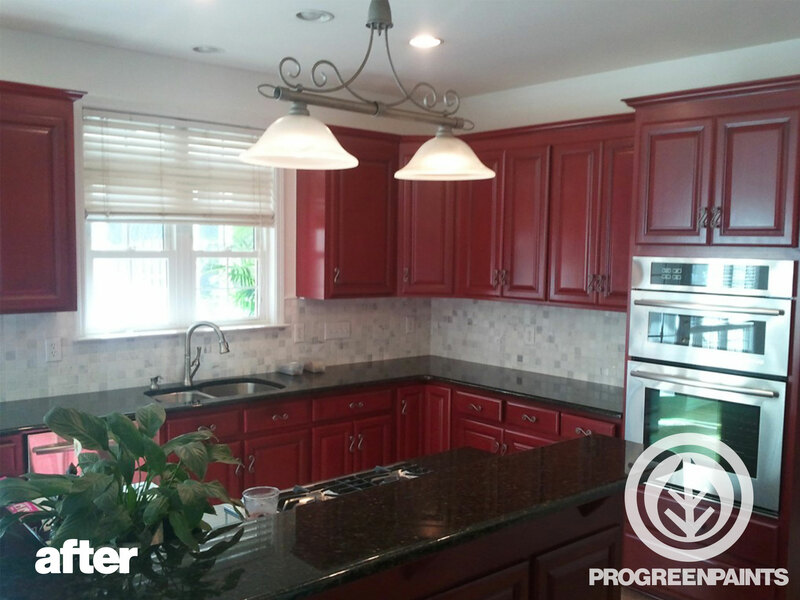 "The painters started a day early, which fit in perfectly with my plans. They worked through a weekend, including Sunday. At the last minute I changed the paint color and they accommodated me. All I heard was "no problem". There was a miscommunication about the biggest room, and if it had been more clearly explained I probably could have saved some money. This was an expensive job. Overall, they deserve the 5 stars. Definitely professional and easy to work with. I would use them again." "Cory and his team did a great job. Price was competitive and work was top notch. It was refreshing to have work done with good communication and the job completed in a timely manner. Highly recommended!" "Cory and his team were quick and reliable. The work was done at a great rate and we are satisfied with the job as a whole. 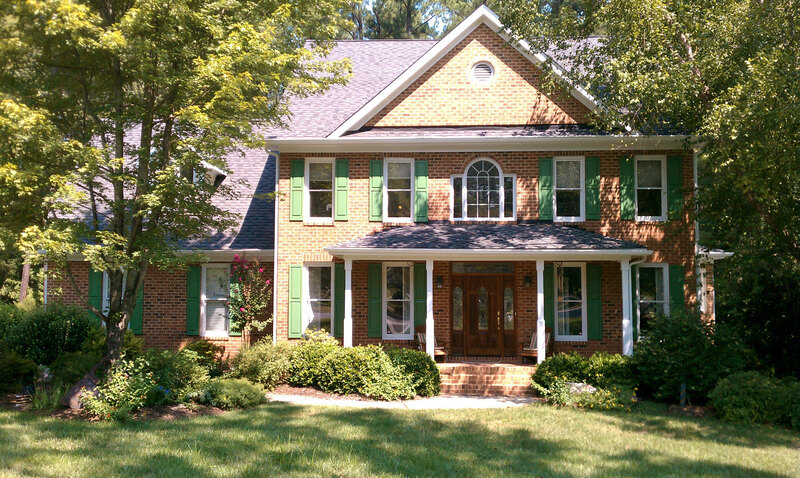 I would recommend them for your exterior house painting needs." "Super company! 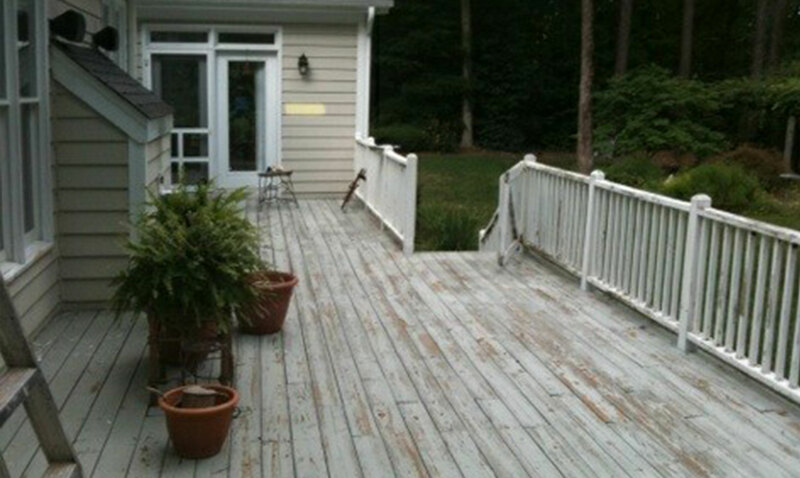 ProGreen stained my large wraparound porch and large deck, with two coats of excellent quality stain. Great communication, came when they said they would, were efficient and cleaned up well. 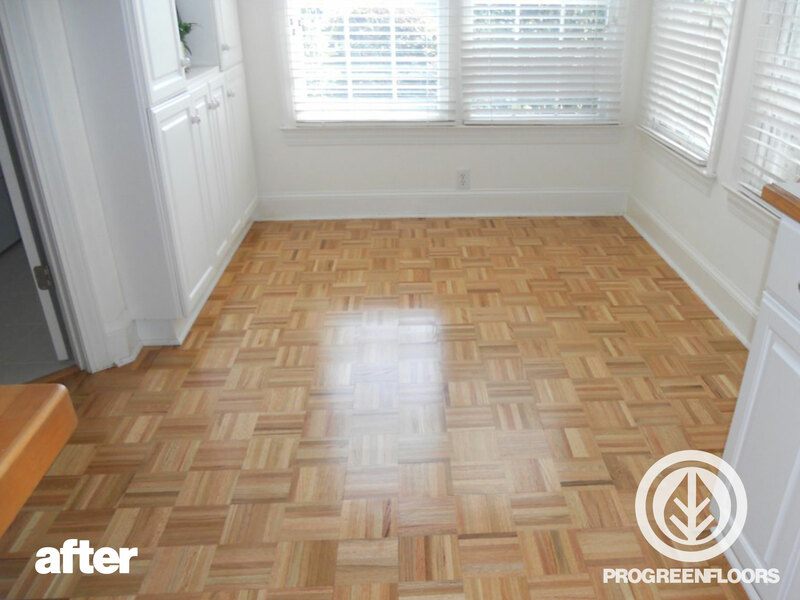 They did excellent work, and I would recommend them to anyone." 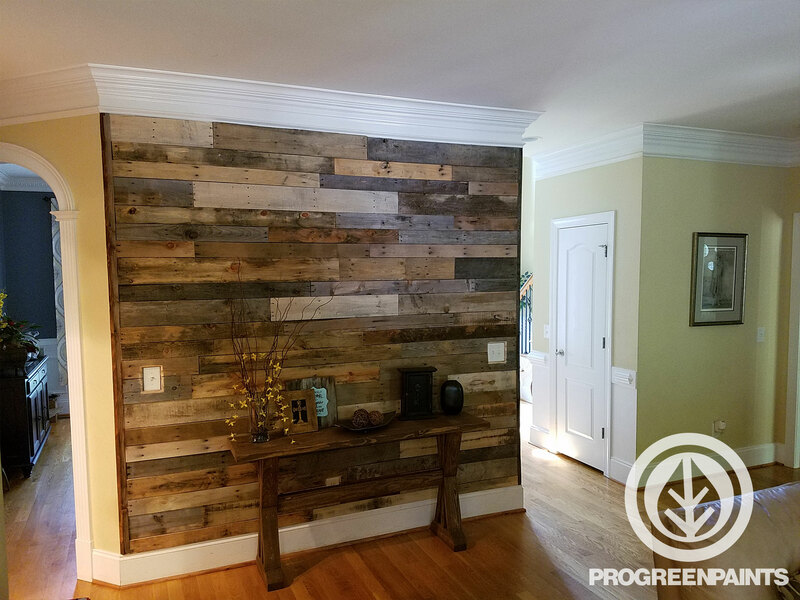 "We used Pro-Green to paint the interior of our house. They did a wonderful job at a very competitive price. They spent a lot of time prepping our walls and ceilings which made them look like new again. I really appreciated their attention to detail. They made sure that all our furniture was covered and helped move our furniture. They worked fast yet meticulous. The crew was very friendly. Our house looks fantastic! We would definitely hire them again."